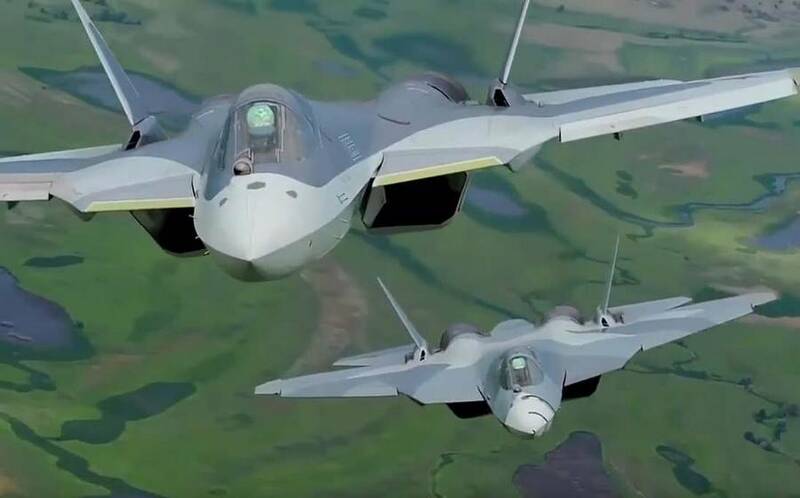 This is Russian next-gen stealth bomber will replace the Tu-22, Tu-95 and Tu-160 planes. 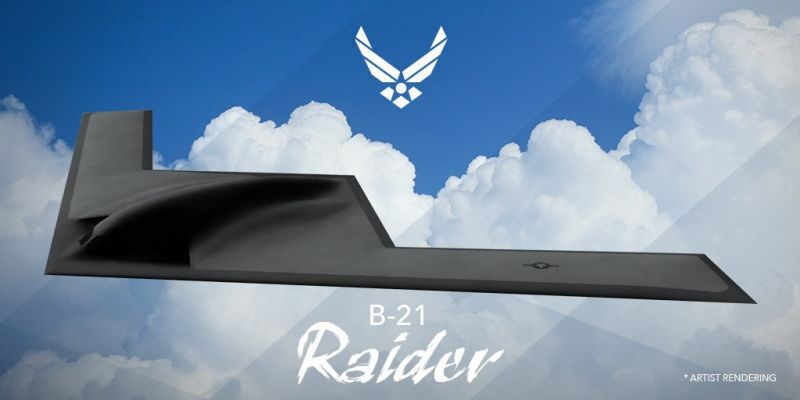 The Air Force’s long-range stealth bomber has officially been named the B-21 Raider. 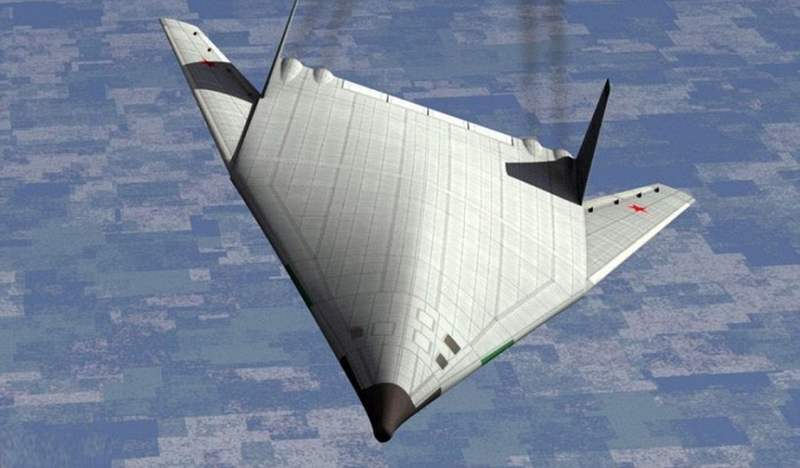 This is Russia’s next gen hypersonic stealth bomber, that can launch nuclear attacks from space. 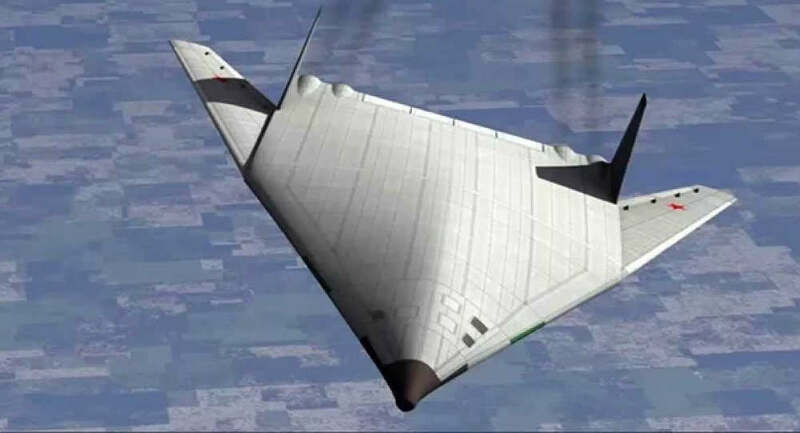 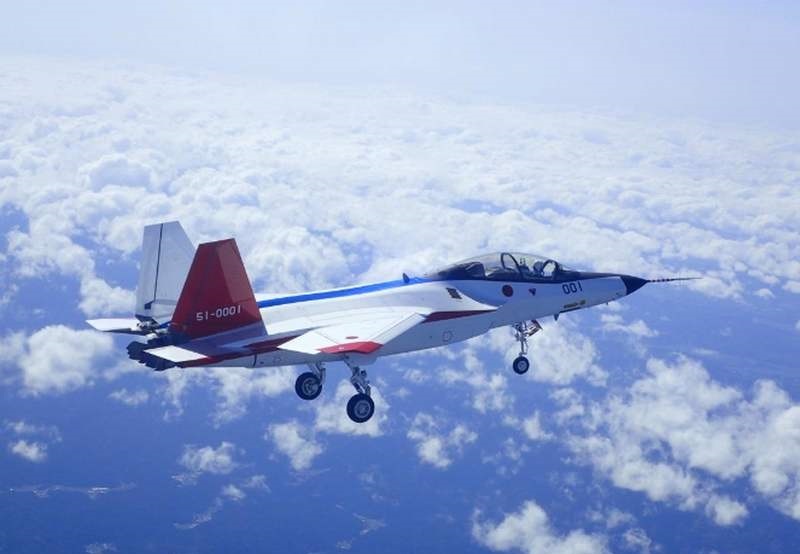 Stealth – how does it work? 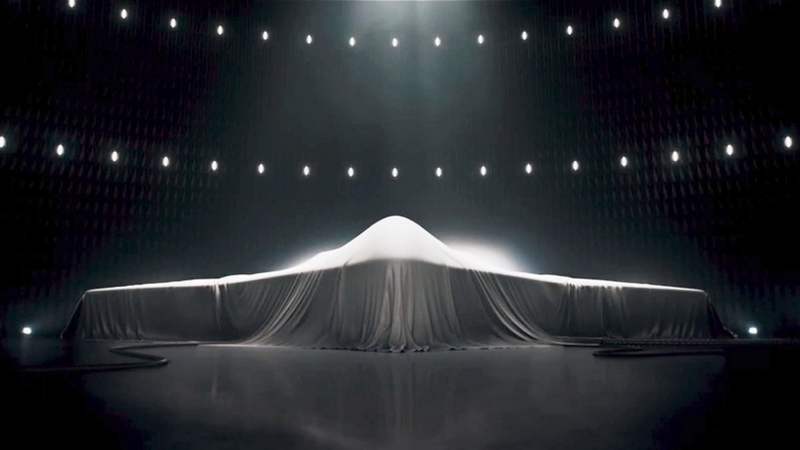 Zumwalt-class giant new destroyer is too stealthy! 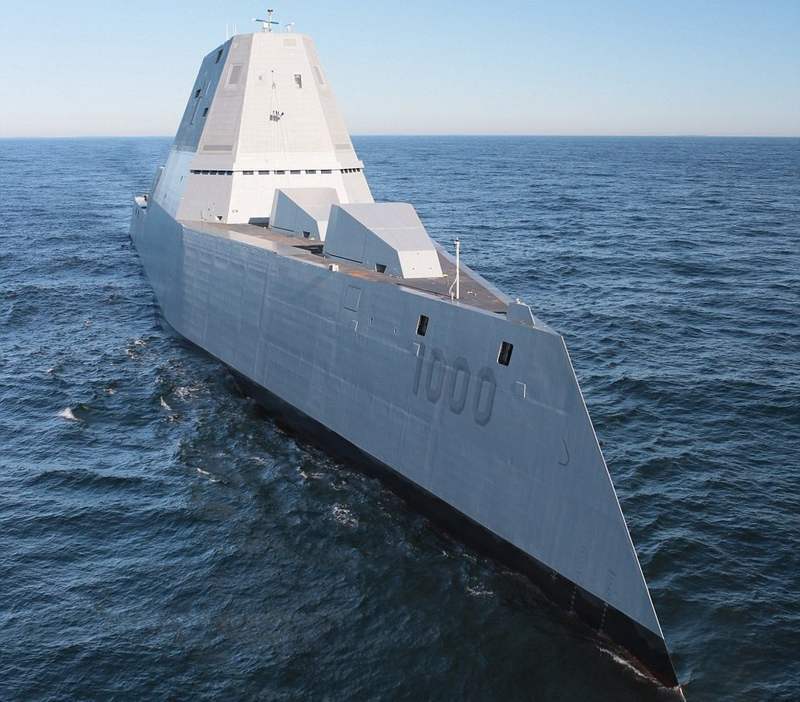 Zumwalt-class ships must go to sea wearing safety reflectors, because the US Navy’s giant new destroyer is too stealthy! 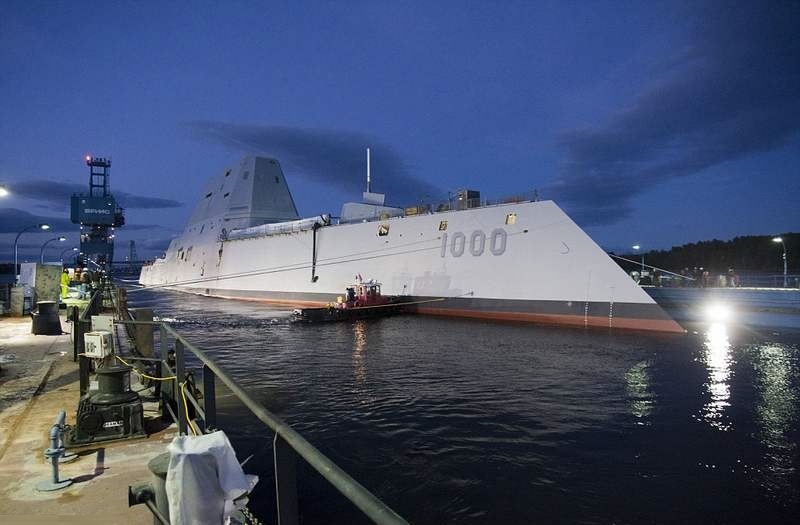 US Navy’s USS Zumwalt, the largest ever ‘stealth’ destroyer, heads out at sea for the first time. 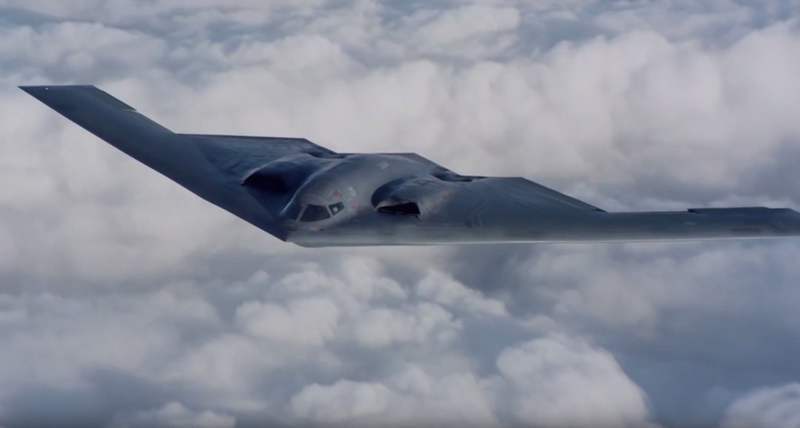 Northrop Grumman has won the $80 billion bomber contract, to build the US Air Force’s next-generation Stealth Bomber, that will replace the B-2.